Holdall bag. Made of nylon. Provided with external zipper pockets. 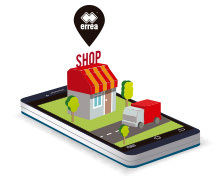 Size: 28 cm high, 55 cm deep, 36 cm wide. 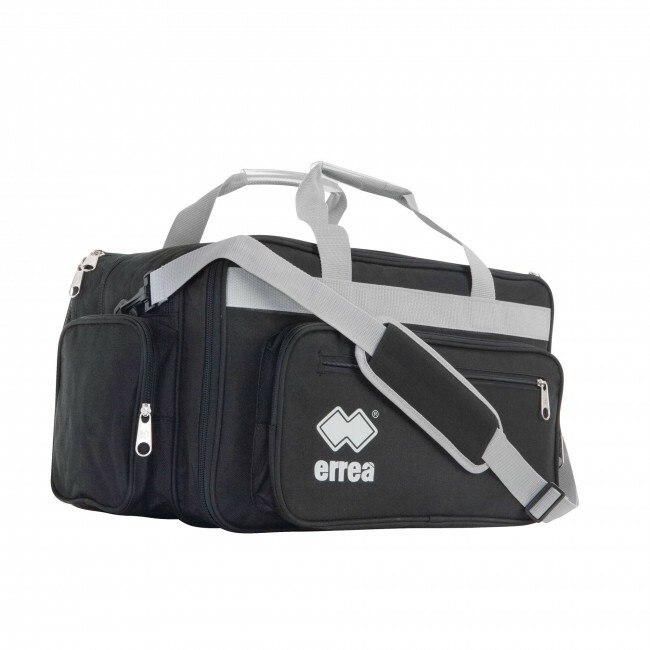 Medical bag by Erreà is the ideal bag for the sports club doctor, medical staff or team masseur. It is very spacious and rugged and, thanks to the many internal compartments, it allows you to efficiently organise your first aid kit and all the equipment you need to assist your team players. As well as having many internal pockets, there also are many external zipper closures to quickly access items that you use more often. Together with the top handles there also is a practical shoulder strap to carry this bag on the field when you need to.